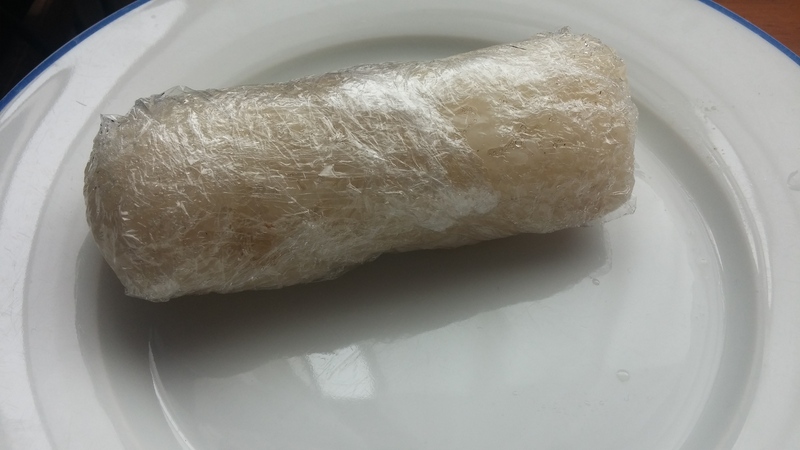 Aaah.. Nothing’s more relaxing than a hot shower and a homemade lemper (I wouldn’t be me without a snack) after a festival weekend. Festivals always tend to make me feel a bit nasty, you know. That’s right, I’m back from We Are Electric, wild weekend of electronic wonders! I had no opportunity to charge my phone and had to save my battery for these three days, so I chose not to post anything. I had a lot of work this weekend (where I’ve learned very much, but due to discretion I will not go into detail, sorry guys!) and unfortunately had to miss acts like Noisa, Pendulum, Tom Trago and Chase & Status, but despite that there’s still something to stripe of my list today! I really did dig the setting of the festival. It was at the E3 beach and had a nice atmosphere because of (among other things) that.